In addition, the building’s one floor design offers full handicapped access to all facilities. of local caterers from on and around Long Beach Island who have demonstrated their ability to cater top tier weddings at our venue. 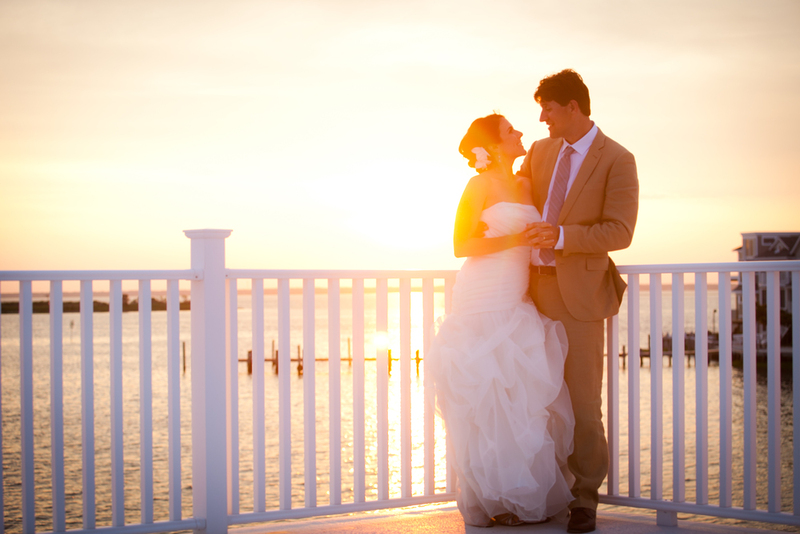 We specialize in LBI weddings, engagement parties, vow-renewals, or any other milestone event! Thank you for your inquiry! A member of our staff will reply to you soon.